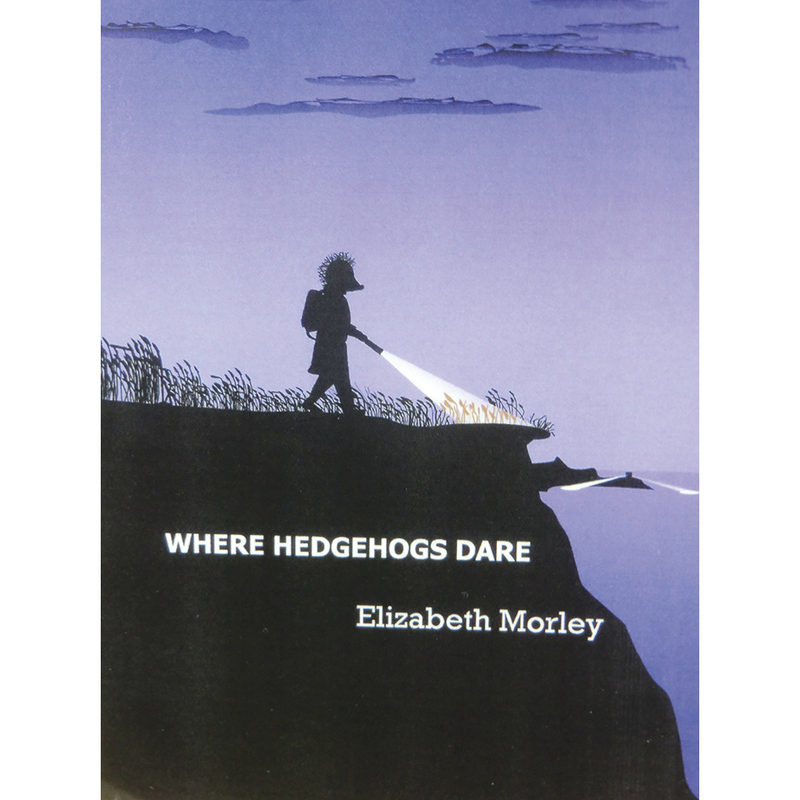 “Where Hedgehogs Dare” by BHPS member Elizabeth Morley. 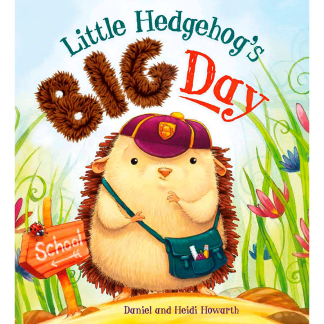 In a parallel world populated by hedgehogs, World War II is unfolding. 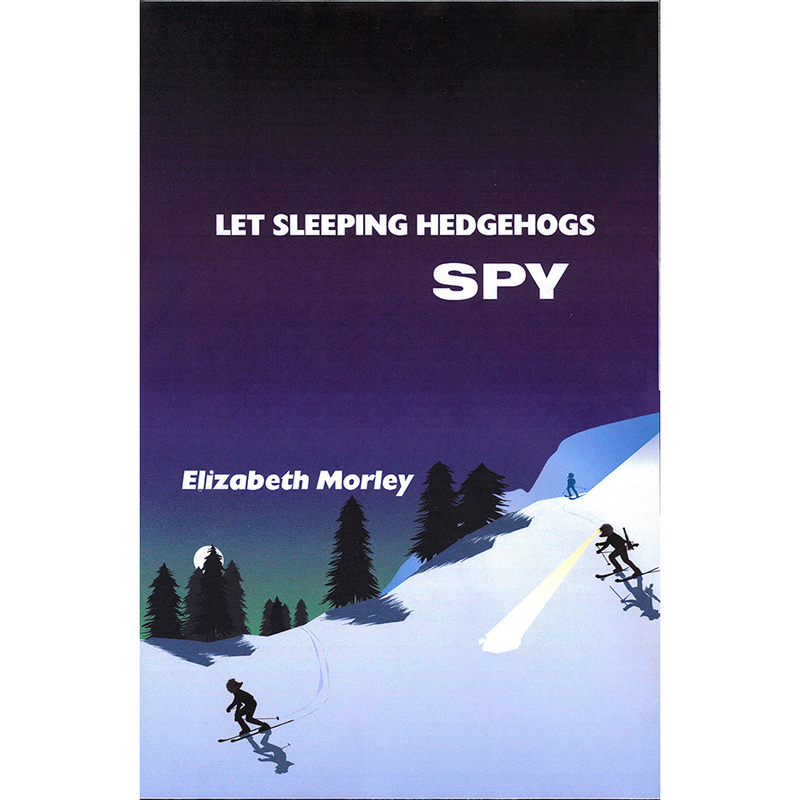 One ordinary hedgehog is asked by the mysterious Field Liaison & Espionage Agency – to go behind enemy lines. 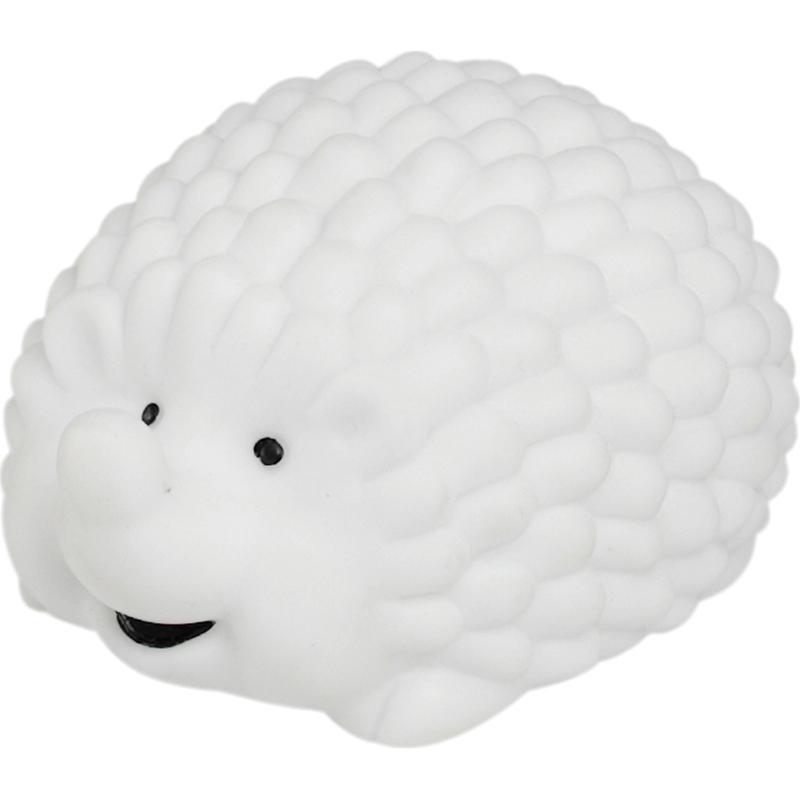 Age 8-10. 86 pages. 53 black & white illustrations. 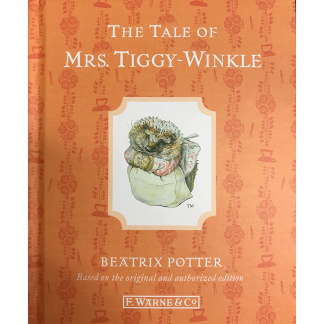 A witty, exciting, historical adventure.